I don’t like chocolate. Not really. 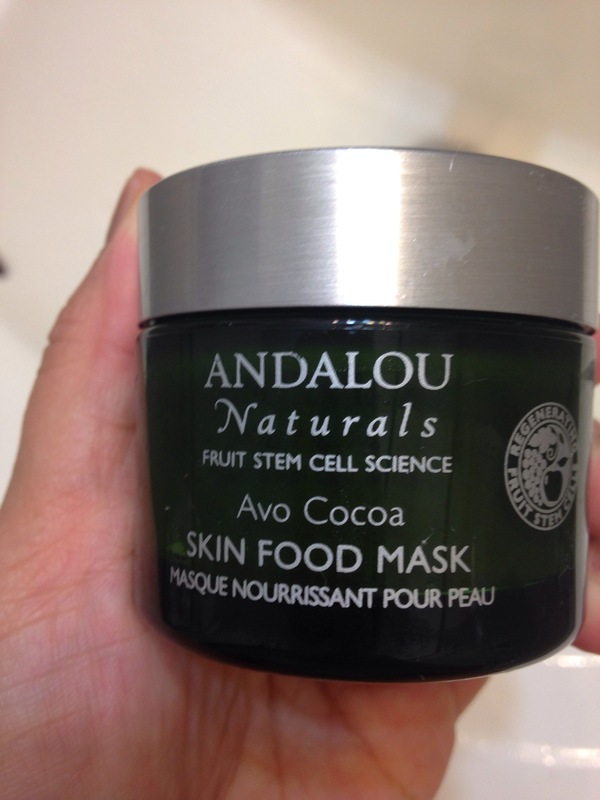 Unless it’s in intoxicating cosmetics form like this super delicious-smelling avocado-chocolate face mask from Andalou Naturals. What is is about food-like cosmetics that lures us so? Besides the fact that it won’t make you fat…unless you eat it. But it’s not for eating…just like my sake face mask isn’t for drinking. Side glance. 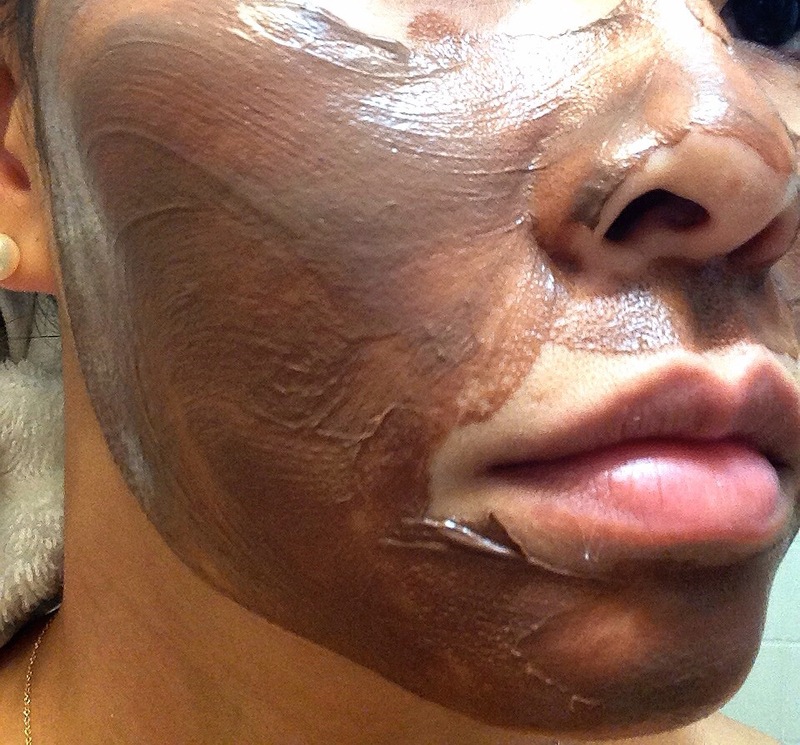 This is a semi-rich buttery skin food mask that promises to be anti-aging. 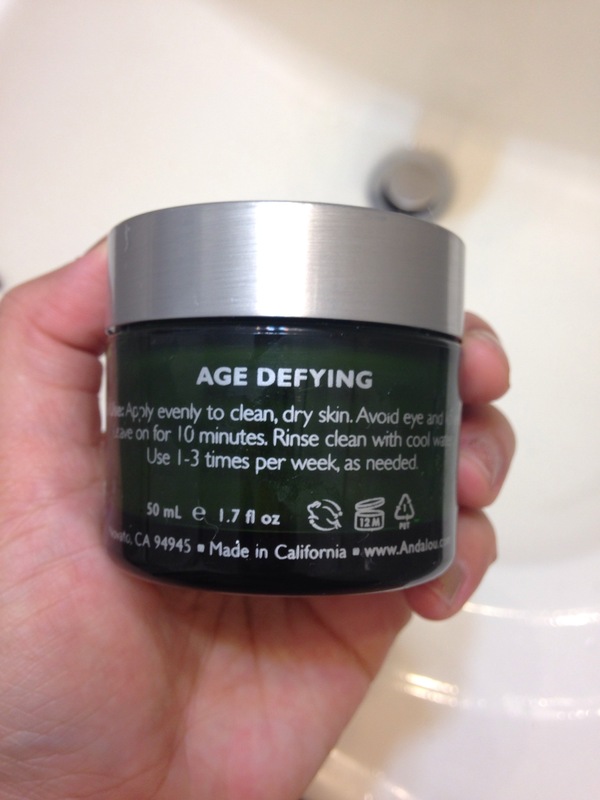 Most products that are anti-aging tend to be super moisturizing…because lack of moisture contributes to wrinkles and old age-related volume loss. Girls with combo or oily skin usually won’t need something this rich on a regular basis. However it’s helpful to build it into a weekly or bi-weekly regimen when harsh winter comes. That Northeast wind chill will crack your cheek fosho. 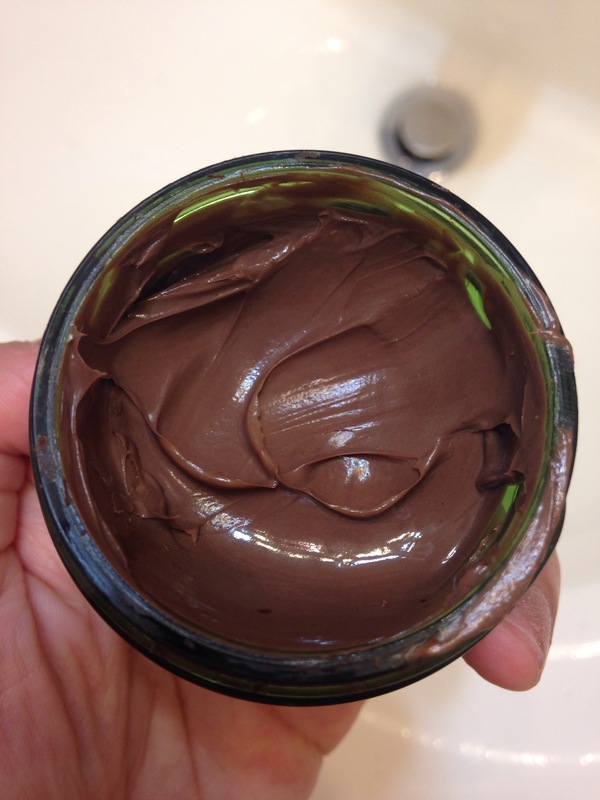 As you can see from the jar, it looks like delicious chocolate frosting that you can smear all over your face. It does NOT taste like frosting. Yes I tried a little just to see. It has no taste…maybe semi salty…and any slight taste does not match that delicious smell. Also I’ve had this mask for 2.5 years and barely touched it. I haven’t refrigerated it and it is still amazingly good!!! I mean, what an awesome score. I think the glass jar was helpful with preserving the contents for sure. Pros: super long shelf life for an all natural product, buttery smooth, richly hydrating and makes skin very supple, very affordable at $16. Cons: after awhile that chocolate smell can be kind of strong on your face, too rich for daily use, it stings a little for some reason (but I had no allergic reaction which is shocking because I am allergic to about 157 ingredients), it’s a mess to wash off because the chocolate makes brown water splash everywhere.